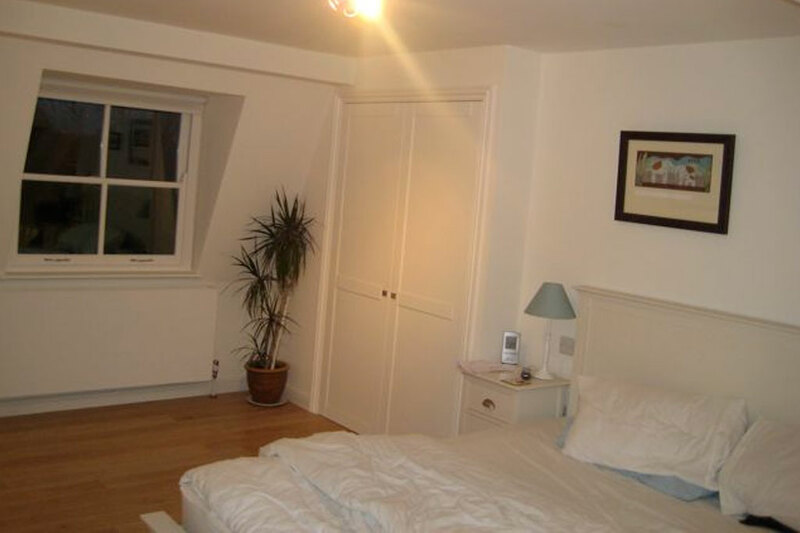 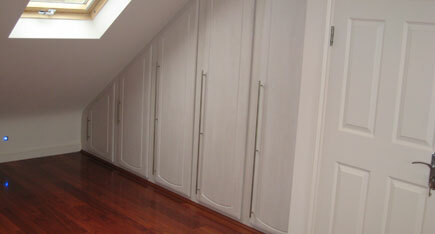 Creating two bedrooms in the loft rather than one is perfectly achievable. 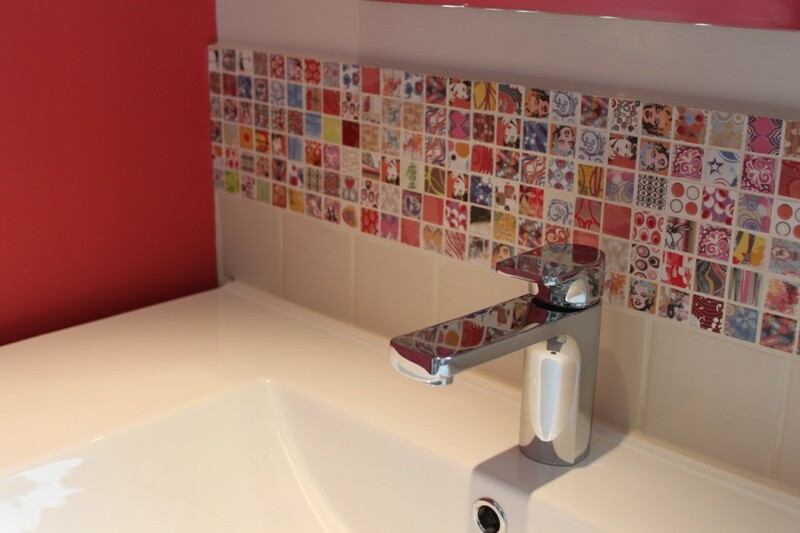 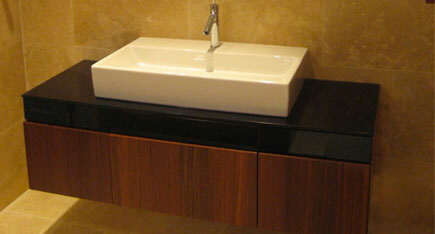 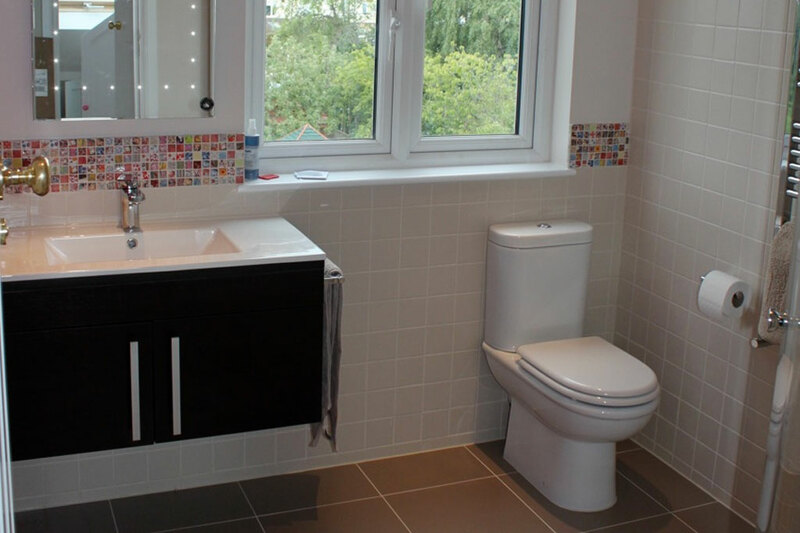 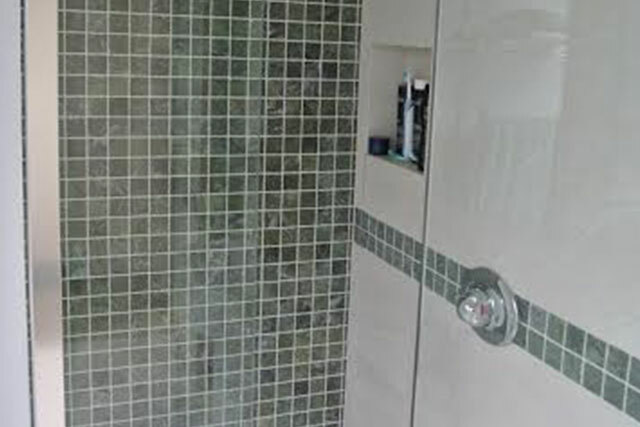 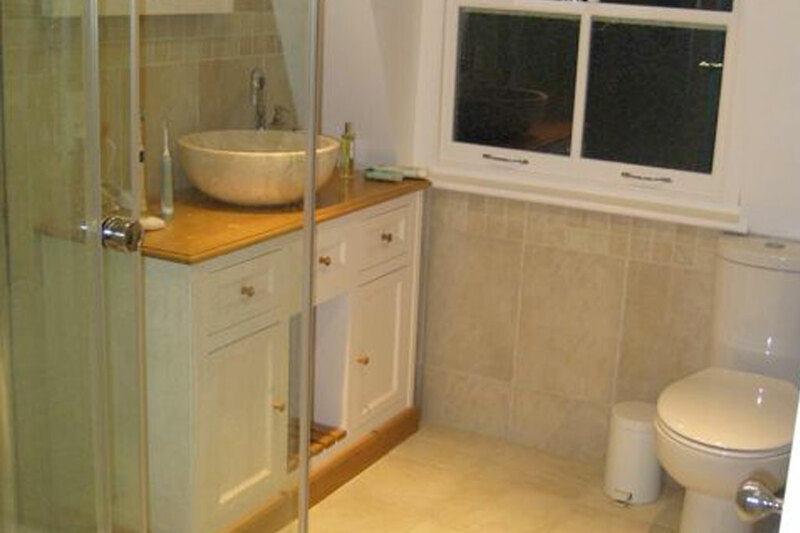 Our service crosses all trades from related carpentry requirements to bathroom installations. 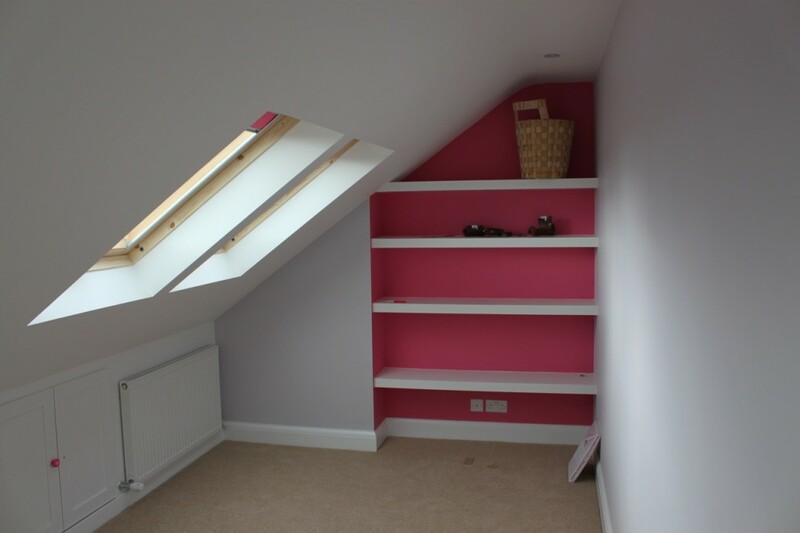 This loft conversion required demolishing the existing loft structure with a view of building a more substantial structure sympathetic to the proposed rear elevation. 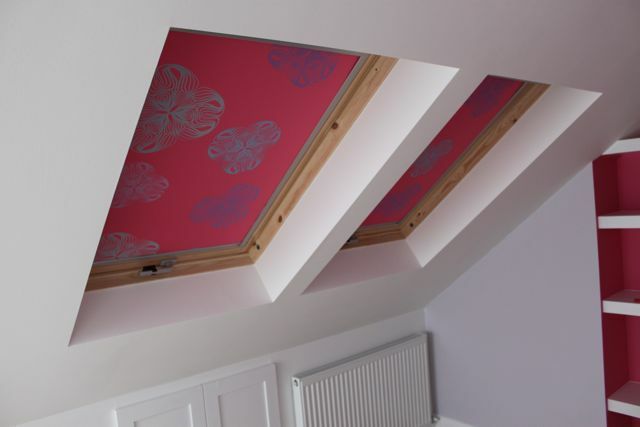 We are able to cater for all bespoke requests to complete the loft build with built In wardrobes being a necessary request. 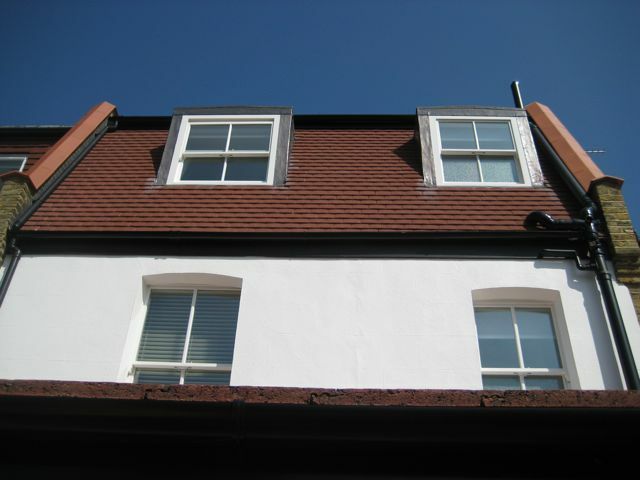 The sloping mansard wall creates interesting window bays. 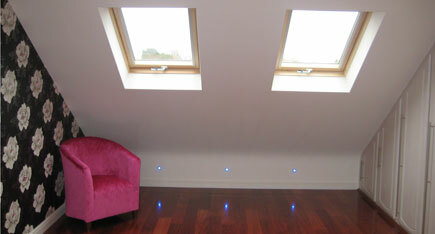 This is a good example of our loft conversion work. 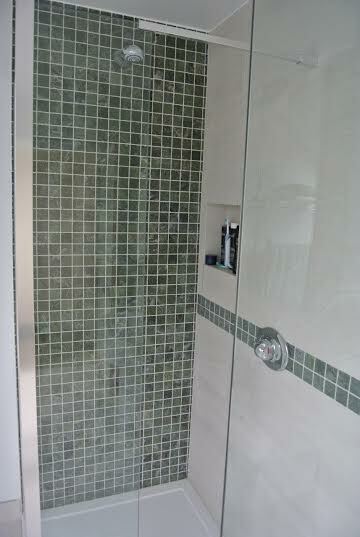 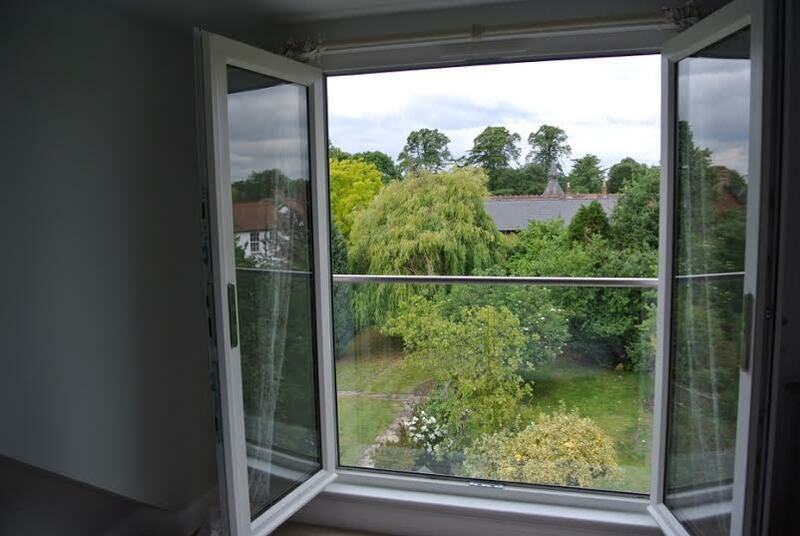 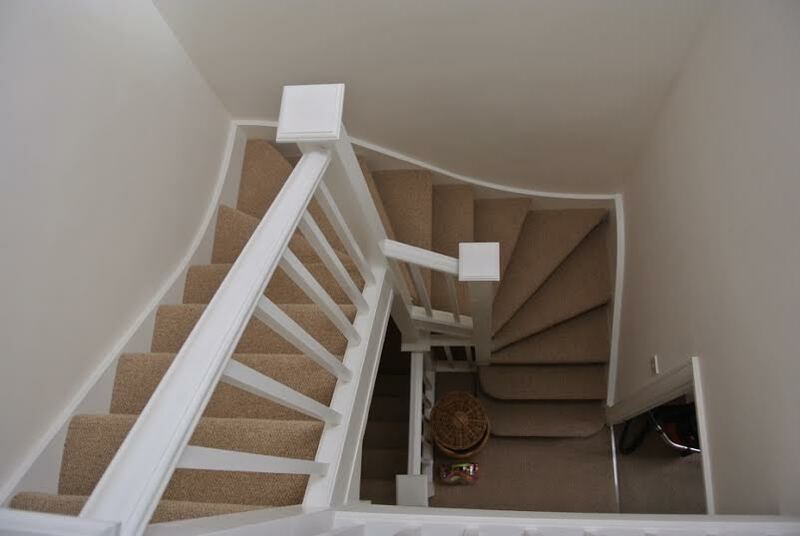 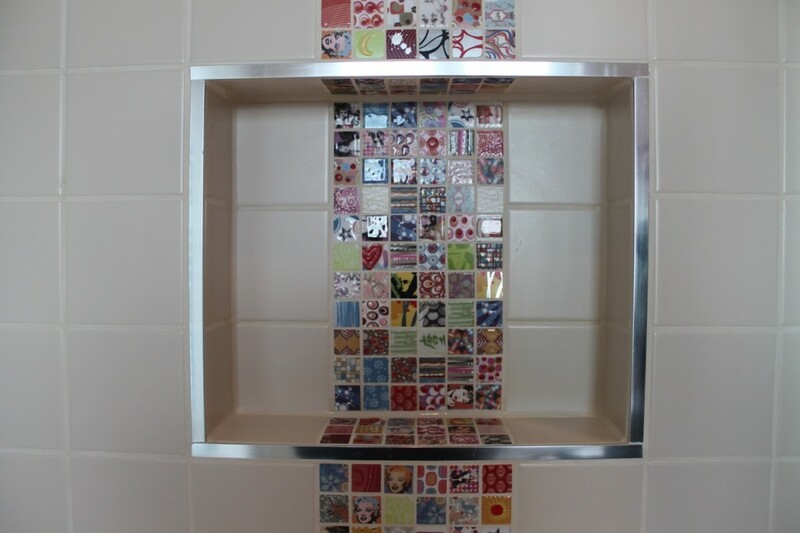 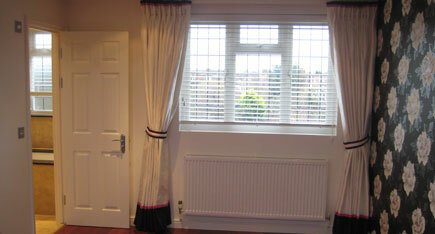 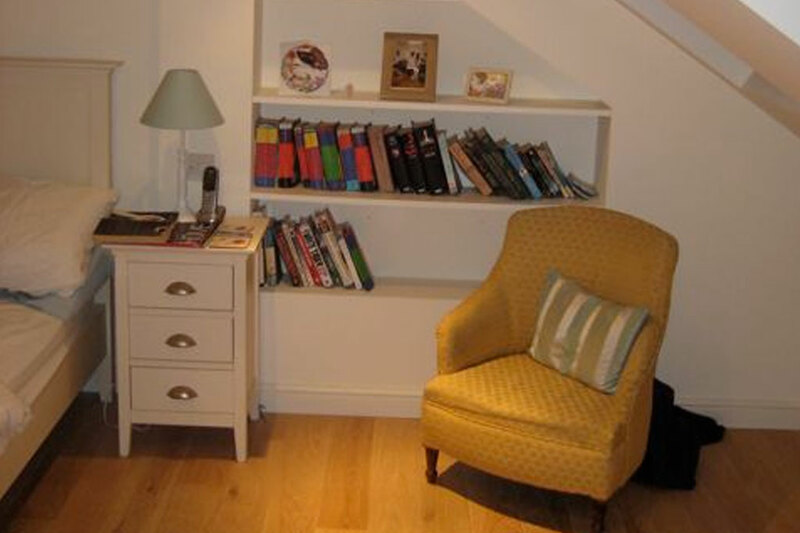 This project was carried out in Merton Park, SW19, between Wimbledon and Morden. 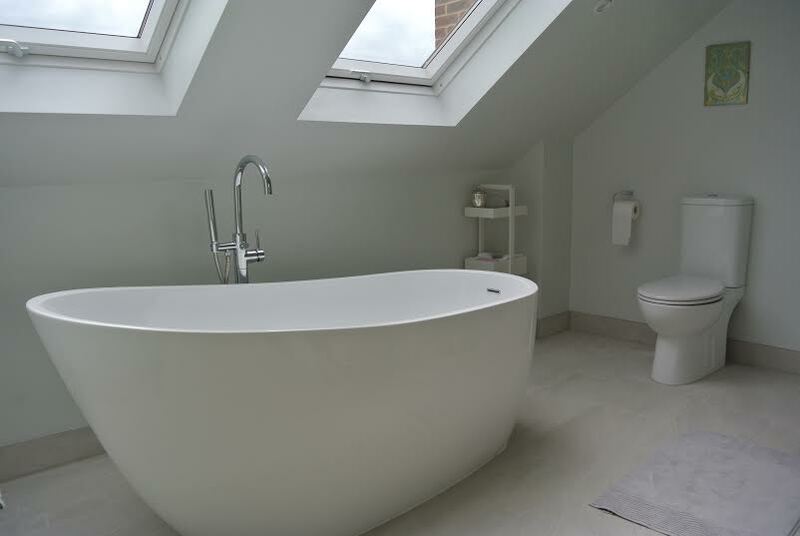 The high-quality finishes and fixtures in this loft conversion really created a unique space for its owners.